An entire new page of single player missions was added in this update. Blackest Night Superman is the final boss. 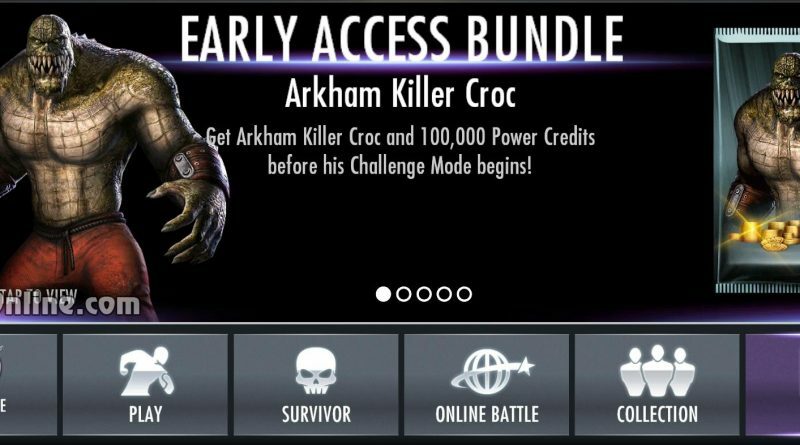 Behold the latest Challenge Character, gurgling up from the sewers of Arkham Asylum – Arkham Killer Croc! The giant, cannibalistic beast joins the game as an all new character. Unleash the carnage after earning him through Challenge Mode. 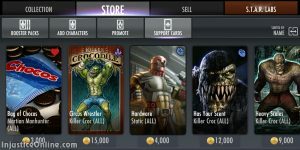 Also available, brand new gear: Killer Croc’s Sharpened Teeth. 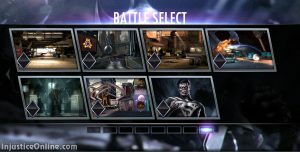 Batgirl from Arkham Knight and Yellow Lantern Hal Jordan will also be coming to Injustice: Gods Among Us to Challenge all Competitors. Assemble your team and fight to add them to your roster. Flashpoint Aquaman, a brand new Multiplayer season character is added to the mix. Wage war against the Amazons with this Villain from the deep. More importantly, Flashpoint Aquaman synergizes with Flashpoint Deathstroke. Earn new Multiplayer Gear in upcoming seasons. 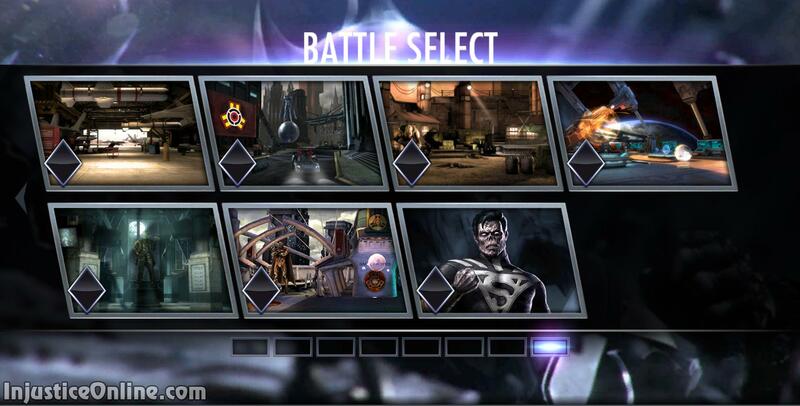 Black Diamond, a mystical diamond from Darkseid’s Apokolips is yours for the taking. Are you happy about this new update? Tell us what you think in the comment section below.